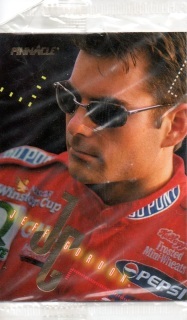 Free SH. 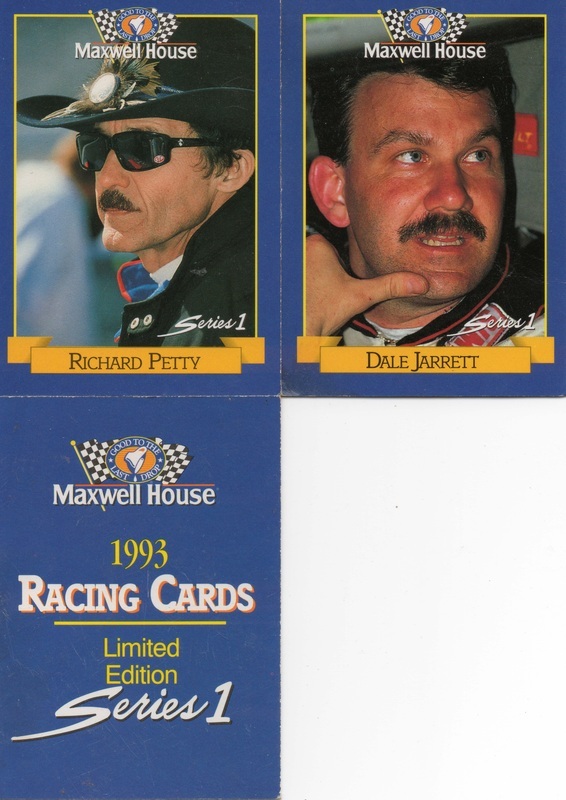 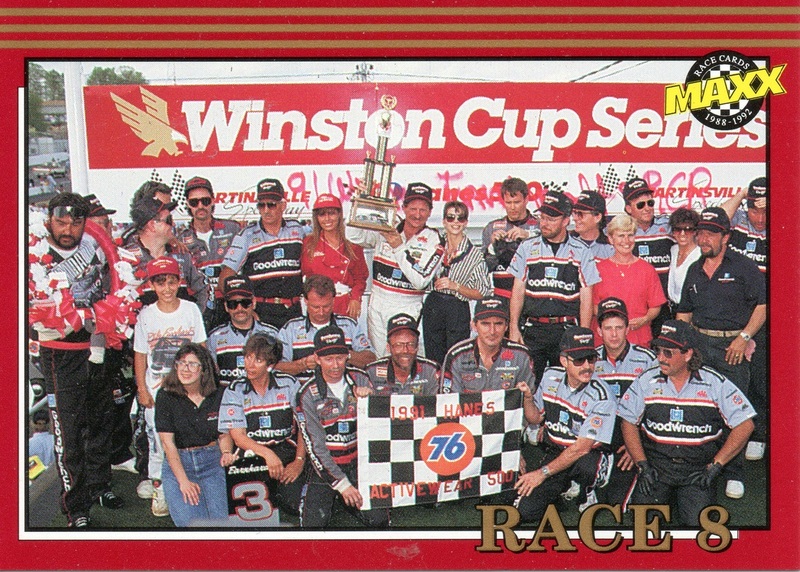 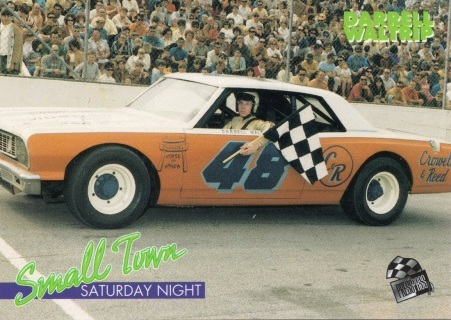 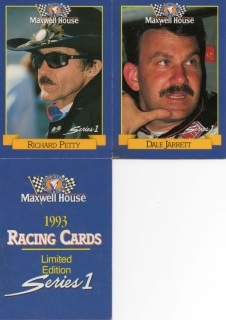 Richard Petty is good, Dale Jarrett is a 1. 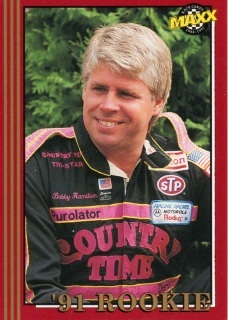 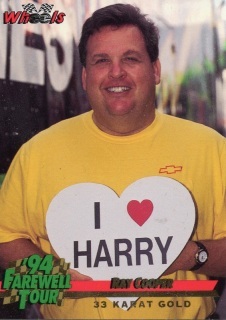 1994 Ray Cooper, Harry Farewell tour. 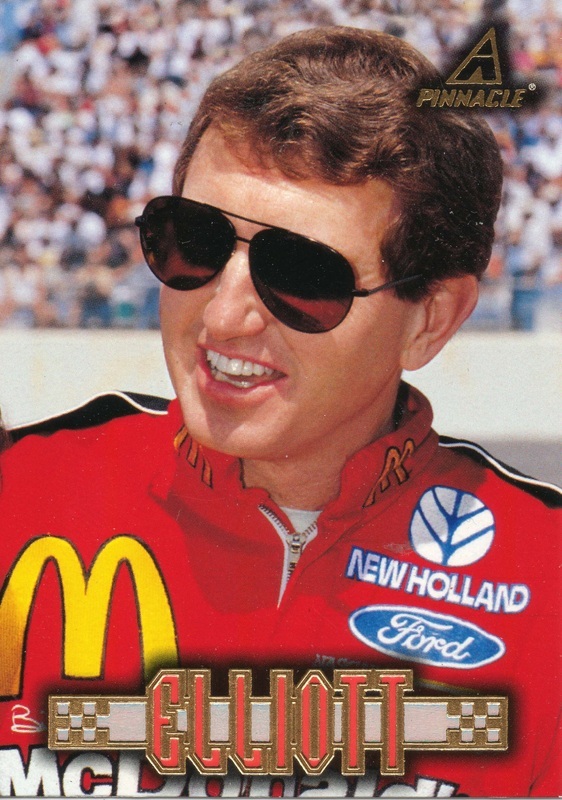 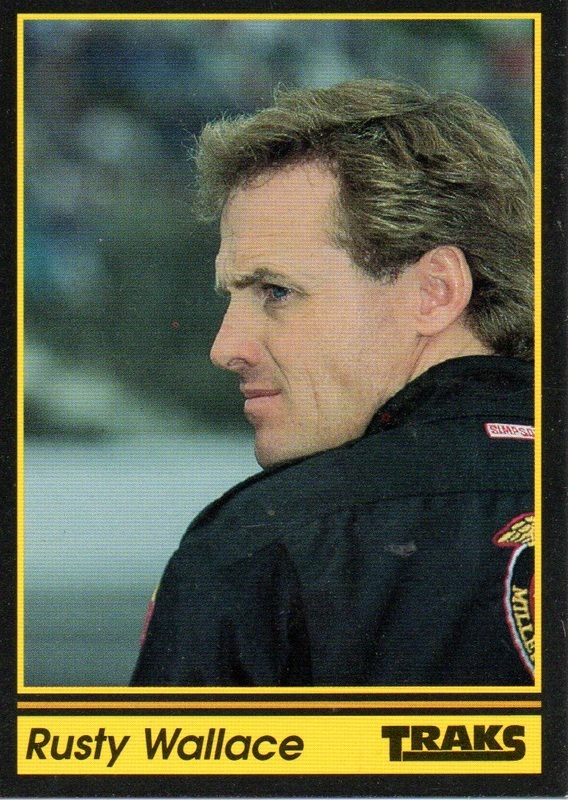 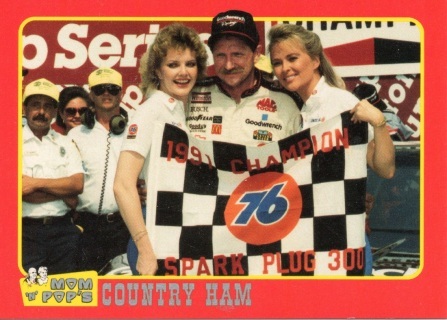 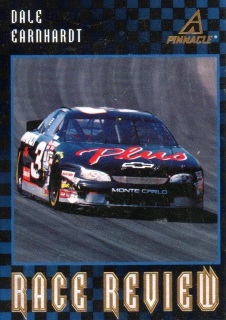 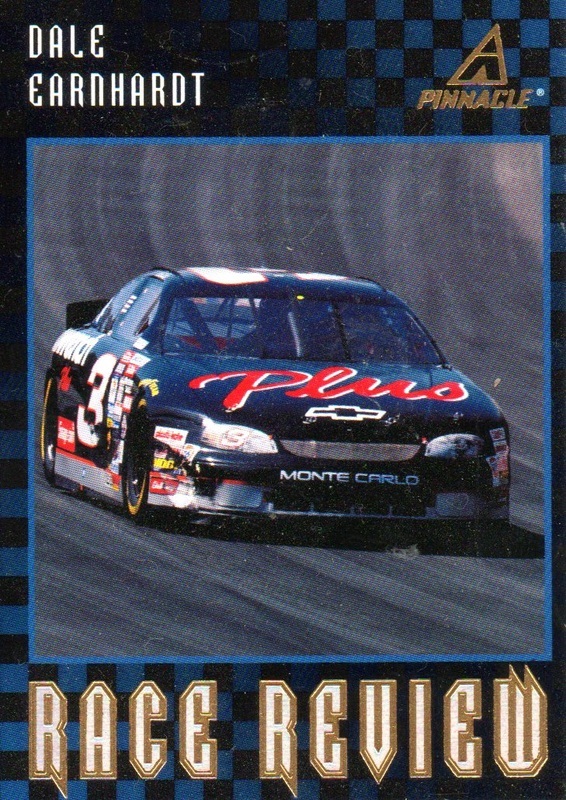 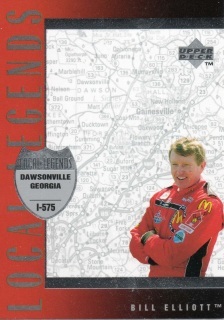 1996 Bill Elliott Upper Deck, Local Legends. 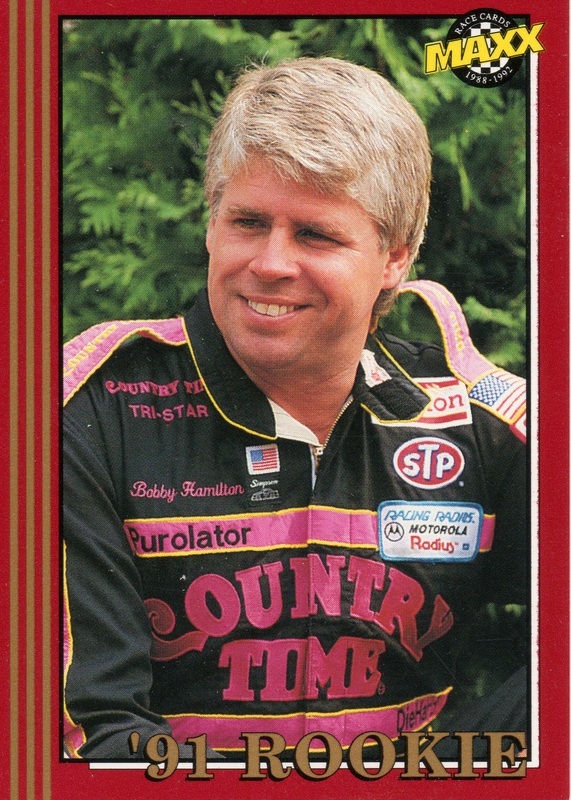 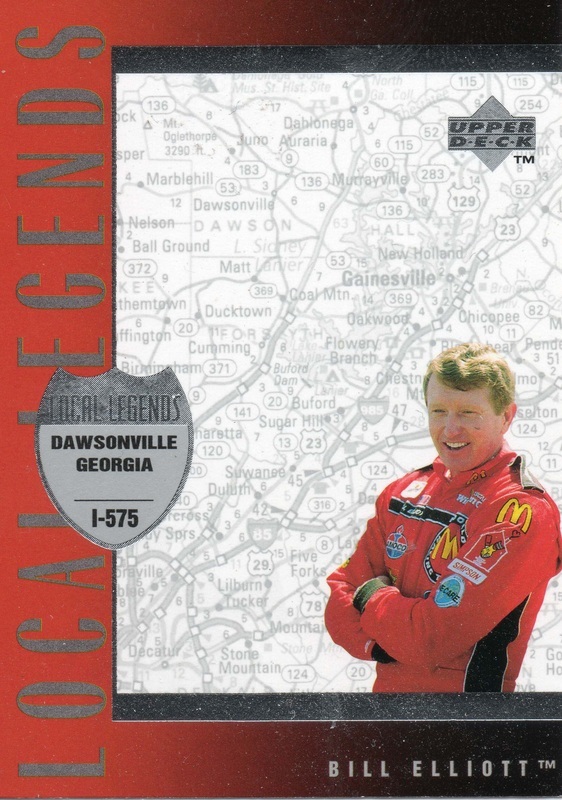 Free SH, Card #115 Local Legends Dawsonville Georgia. 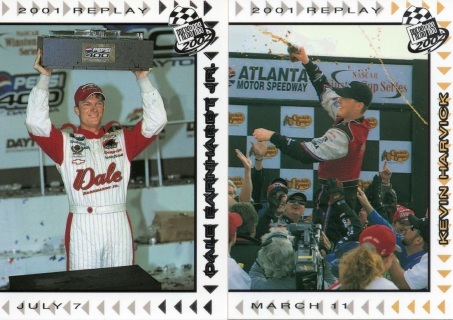 Dale Earnhardt Jr #75 and Kevin Harvick #P65. 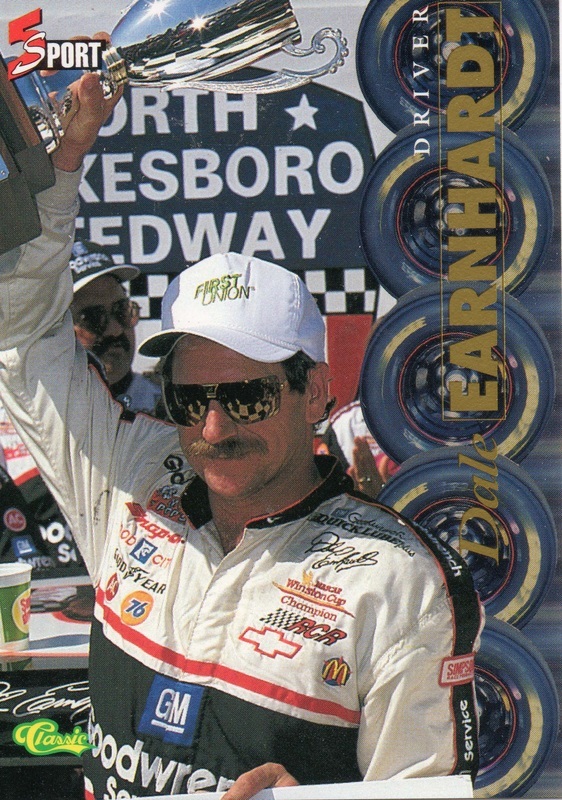 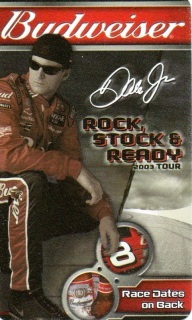 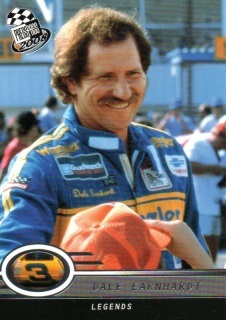 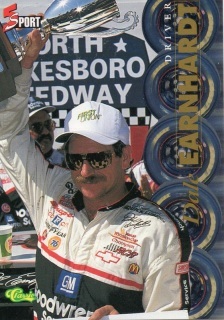 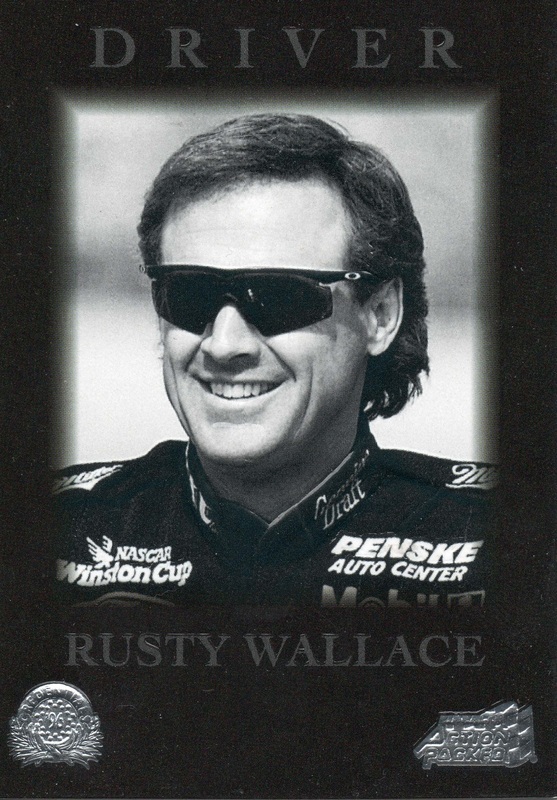 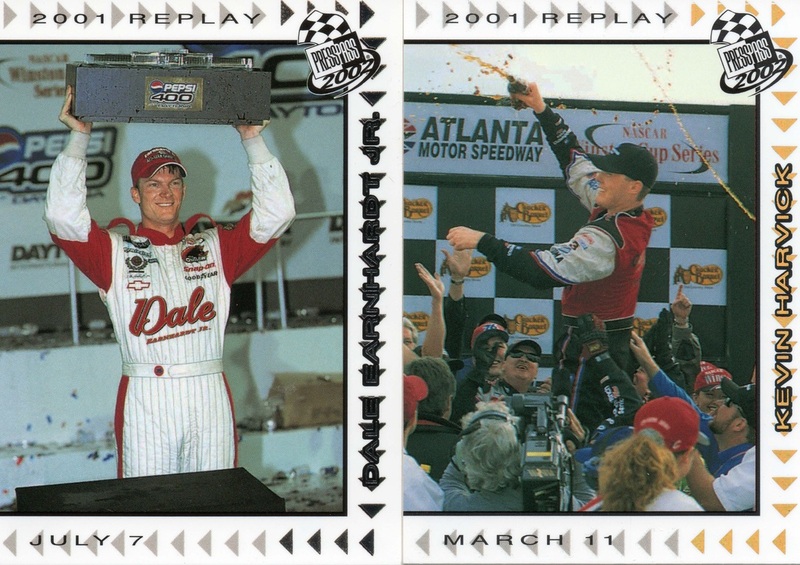 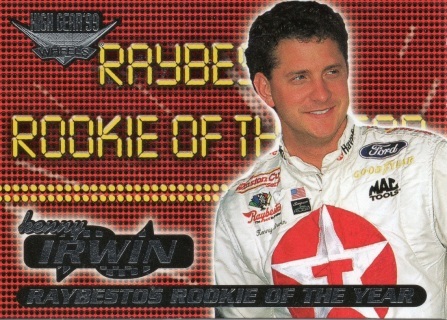 2008 Dale Earnhardt Press Pass Legends card.